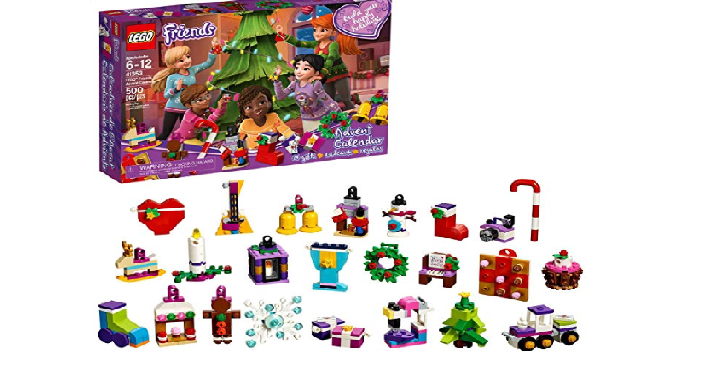 LEGO Friends Advent Calendar 41353, New 2018 Edition – Just $21.99! Need to get a fun advent calendar for the kids? Maybe a Lego Friends advent calendar? How about this markdown on the 2018 set? Grab a great price today! Amazon has their LEGO Friends Advent Calendar 41353, New 2018 Edition for just $21.99!